This past Thursday, The Boston Business Journal unveiled their 2018 list of the 50 Fastest-Growing Private Companies in Massachusetts, called the Fast 50. This is the third year in a row that iuvo Technologies has been honored with this award. BOSTON, MA, May 21, 2018 /24-7PressRelease/ — iuvo Technologies is proud to be named one of Boston Business Journal’s 2018 50 Fastest-Growing Companies. This past Thursday, Boston Business Journal, unveiled their 2018 list of the 50 Fastest-Growing Private Companies in Massachusetts. The Fast 50 winners were selected and ranked based on a formula that counts fastest revenue growth from 2014 through 2017, with at least $500,000 in 2014 and $1 million in 2017. Nearly 130 privately held companies applied for inclusion. 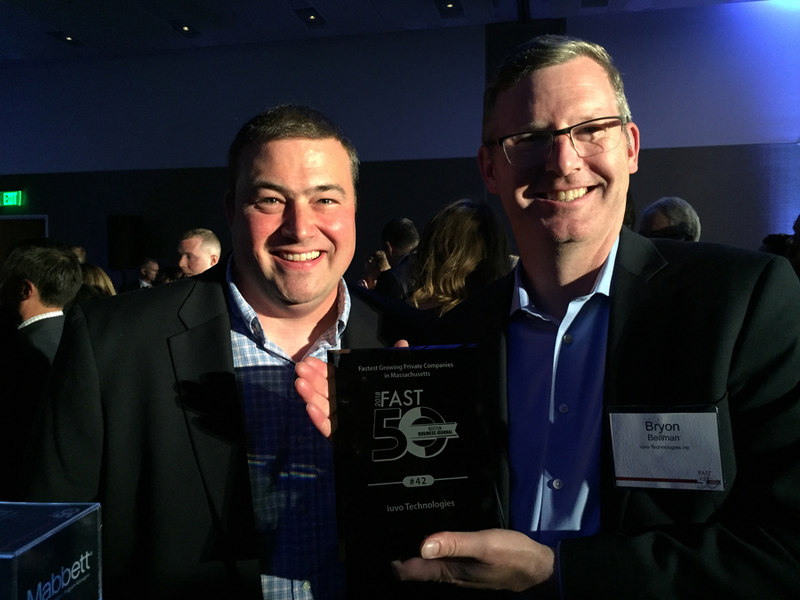 This is iuvo Technologies’ third consecutive year being honored on the Boston Business Journal’s Fast50 list. iuvo Technologies is proud to be recognized to this prestigious list and will continue to set and achieve the highest standards for our business and our customers. The Business Journal revealed its rankings at an awards celebration on May 17, at the W Hotel in Boston. iuvo ranked 42nd on the list and is one of 24 companies that have been on the list two years in a row. The Boston Business Journal is Boston’s leading source of business news, information and events; strategically targeting businesses decision makers. Their media products provide comprehensive coverage of business news from a local, regional and national perspective reaching their readers through the weekly print publications, their website www.bostonbusinessjournal.com, e-mail products and events. iuvo Technologies is an IT consulting company providing elegant IT services and solutions to business problems. Our core belief is technology should elevate your business results. Managed Services, IT Consulting, Virtual CIO, DevOPS, Business Continuity and Security services are part of our offerings to make our customers successful. 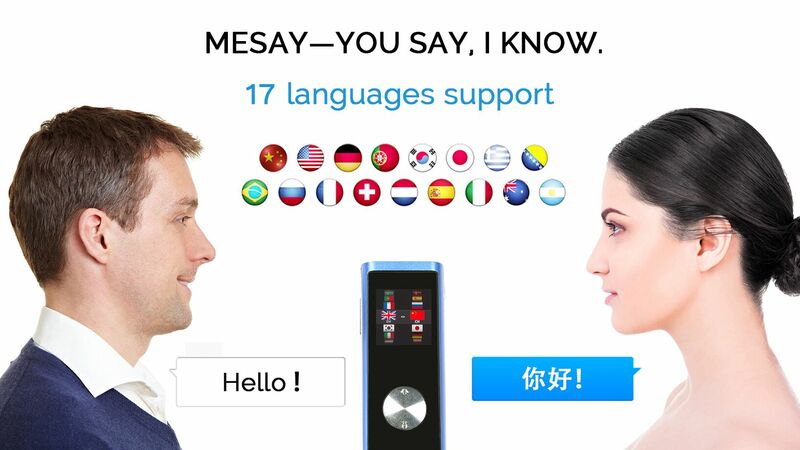 Have you ever wondered what you should be doing differently with your IT? Schedule a free assessment so we can show you.